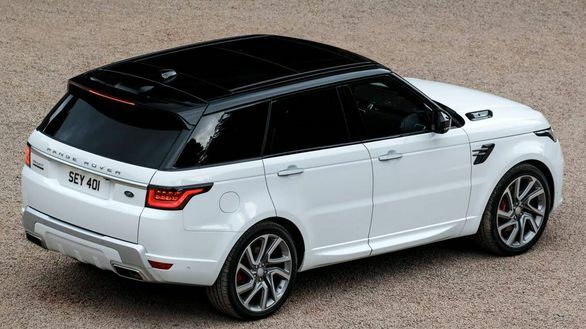 Jaguar Land Rover has just announced the specifications for the 2019 Range Rover Sport and it will be the company's first plug-in hybrid electric vehicle (PHEV). Badged the P400e, this new option will offer an electric-only range of 51km. The P400e also receives other tech updates including Wade Sensing and Advanced Driver Assistance System (ADAS). 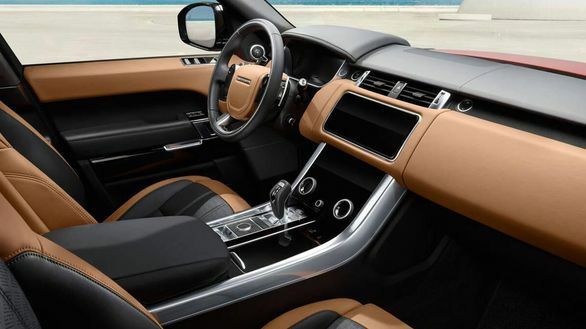 For the 2019 model year, the Range Rover Sport also receives design updates to to its exteriors as well as new leather upholstery for its interiors. 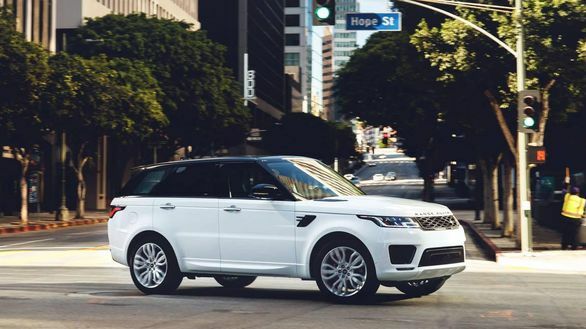 The 2019 Range Rover Sport features a slim line front grille which sits above a redesigned bumper that extends closer to the ground. Another update is the LED automatic headlamps, with LED signature DRLs and optional auto high beam assist. In all, the headlamps features 24 LEDs for some serious illumination. Jaguar Land Rover has begun taking the direction to a greener future with this vehicle. A day earlier, OVERDRIVE had reported that Jaguar Land Rover (JLR) is also planning do away with its V8 engine options on cars including the Jaguar F-Type SVR, and the Range Rover Sport SVR.